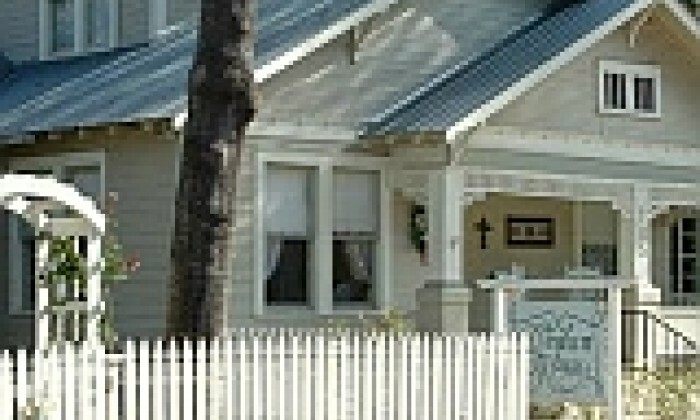 Brenham - AntiqueWeekend.com - Online Directory for the Round Top & Warrenton Texas Antique Shows. 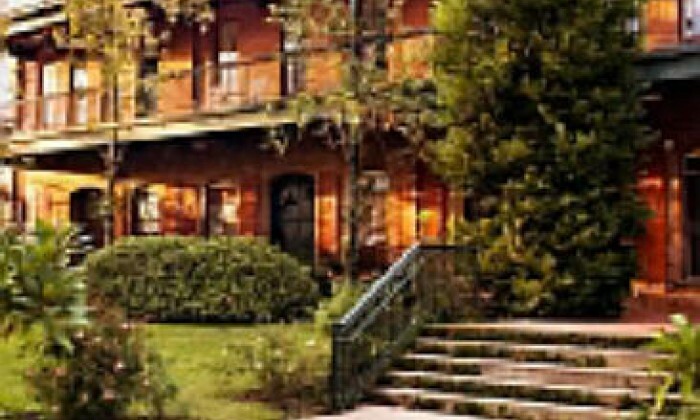 The Ant Street Inn is a small boutique hotel conveniently located in historic downtown Brenham, Texas. This bed and breakfast destination has 16 unique guest rooms and larger facilities for weddings, receptions, and corporate retreats. 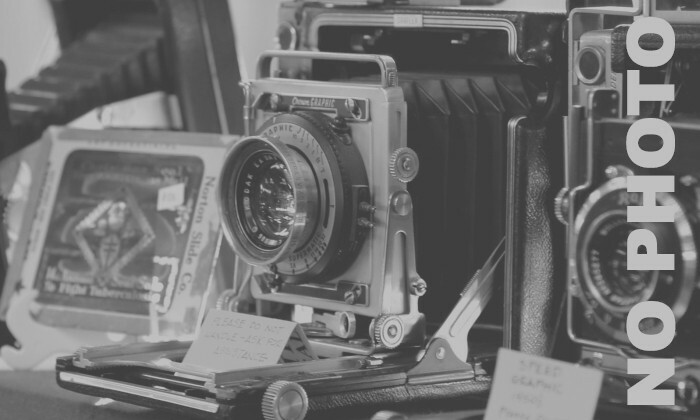 A Texas registered historic landmark, Ant Street is a wonderful place to stay filled with great Victorian antiques, stained glass and Oriental rugs. Restaurants and shopping nearby. Conference rooms. The Brenham House is a charming home with old-fashioned flowers in cottage gardens that will remind you of days gone by, days of peaceful living. Five rooms with private baths. Located within walking distance of Historic Downtown Brenham where you will find great antique shopping, fine dining, professional live performances at Unity Theatre, as well as your favorite “Blue Bell Ice Cream”. If golf is your game, James can guide you through the courses in the area. Feel free to bring your bikes to tour the countryside. James & Susan Lopez. A unique guest ranch, having remained in the Murski family throughout the generations, specializes in elopements, cooking classes, and true Texas hospitality. Three private guest rooms complete with king beds, private baths, breakfast/cocktail pantries, WIFI, satellite TV, individual climate control and modern amenities, you will enjoy beautiful country views, quiet evenings, comfy outdoor porches, and a “made from scratch” full Texas Breakfast. Three bedrooms, two baths, with full kitchen. Sleeps six. 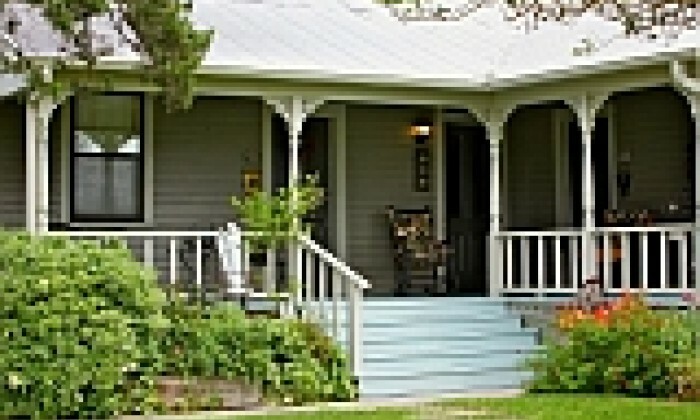 A historic B&B / vacation rental on a 60 acre working ranch. Historic dwellings & modern swimming pool. At Wakefield Farms, our private cottages have been restored to give you the very best of private farmhouses with modern amenities. 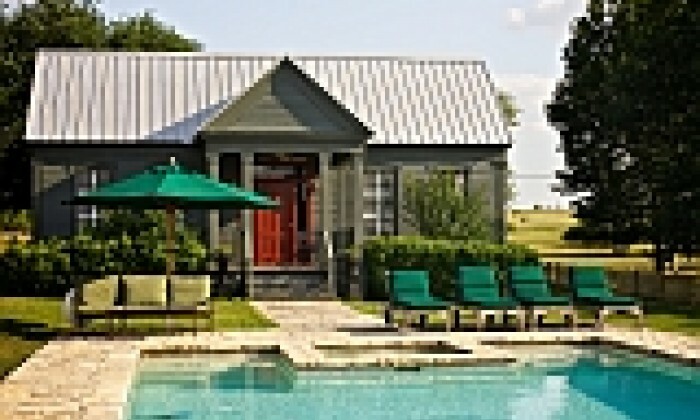 Our doors are always open at Wakefield Farms B&B/Vacation Rentals/Wedding Venue. We'll put on our Sunday best and a pot of coffee for you!